Do you want a pole pocket? Thank you for submitting a quote request for your banner(s). A member of the Quixprint team will be in touch within 24 hours. 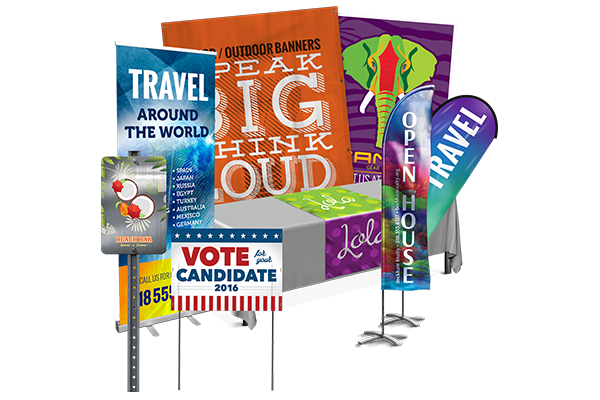 If your customers demand only the best advertising materials, Quixprint offers high-quality wholesale banner printing. Our banners are designed to be noticed! High-quality, full-color digital printing available on a variety of materials and sizes.